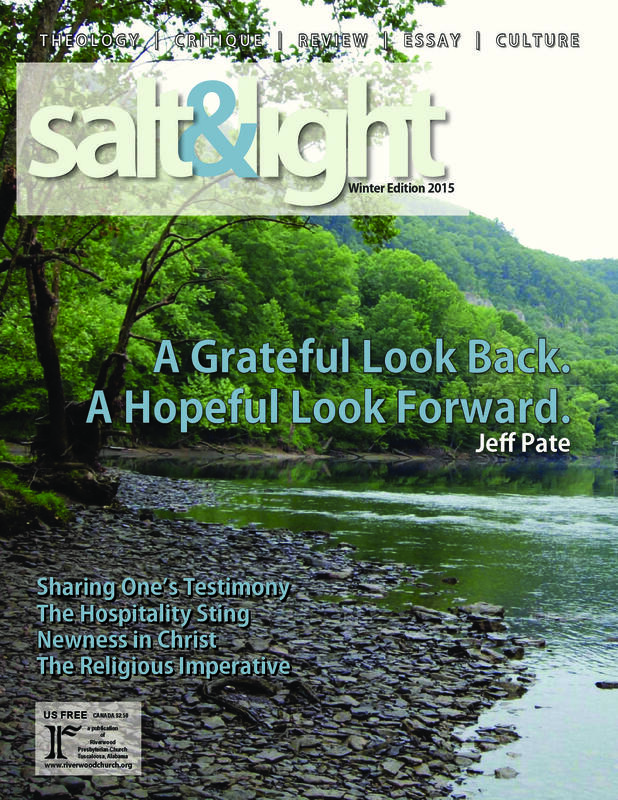 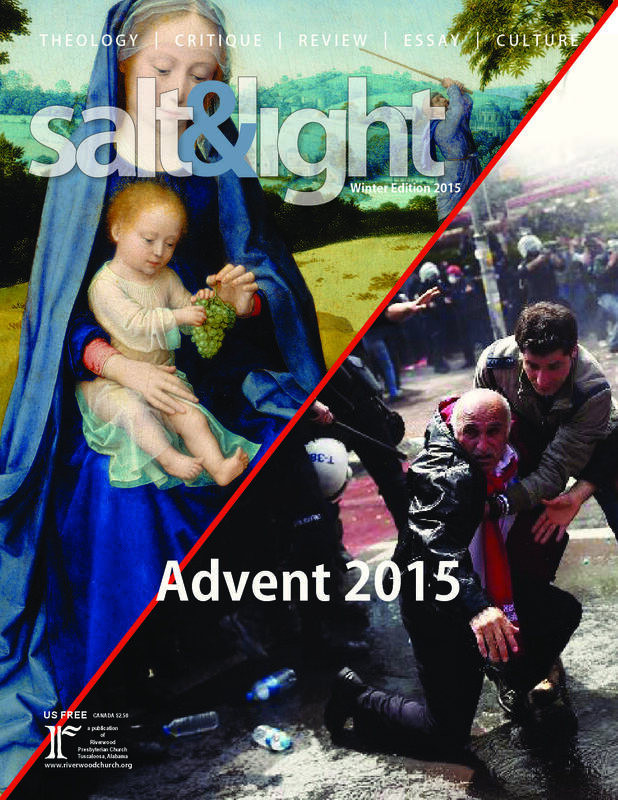 Salt & Light is a publication of Riverwood Presbyterian Church. 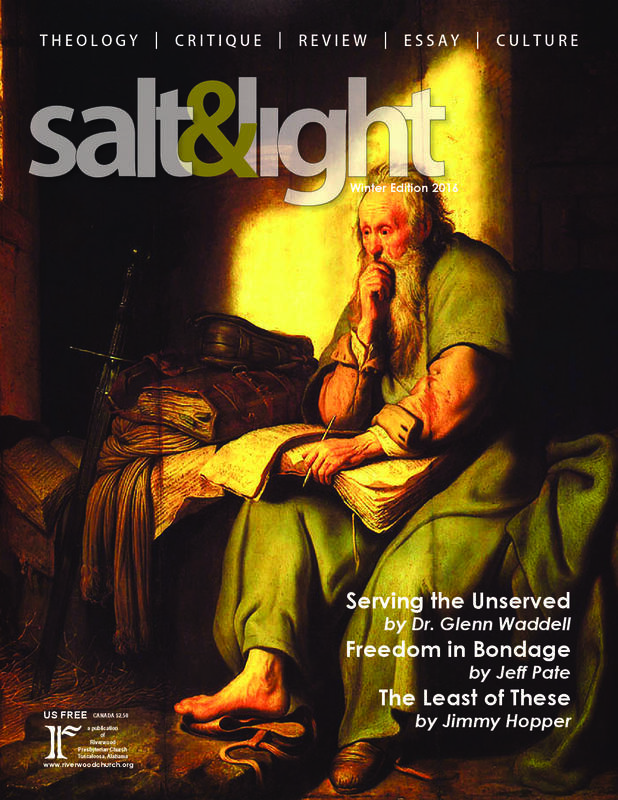 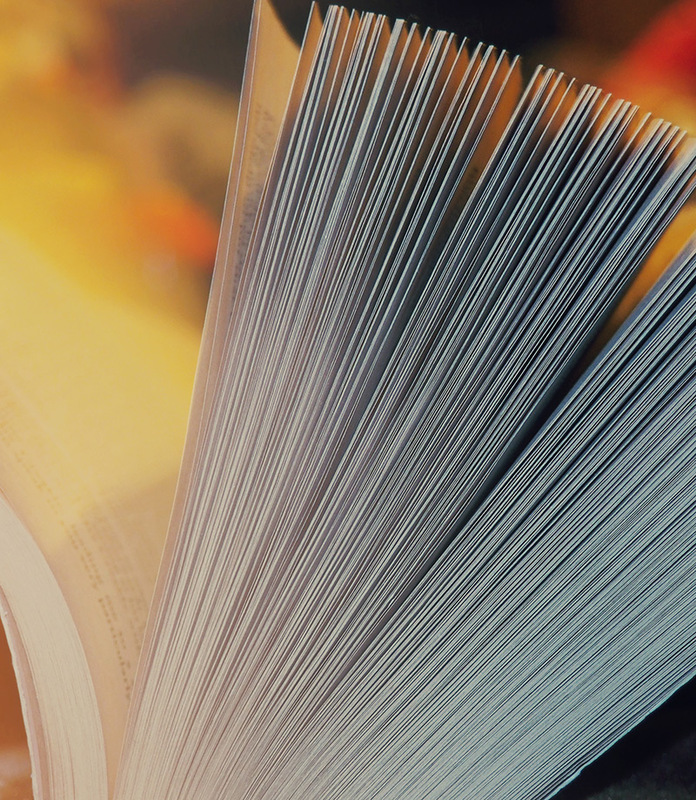 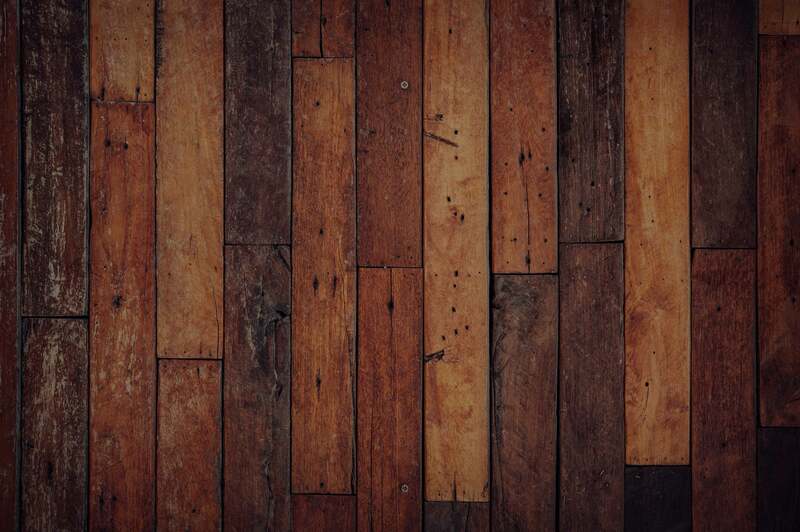 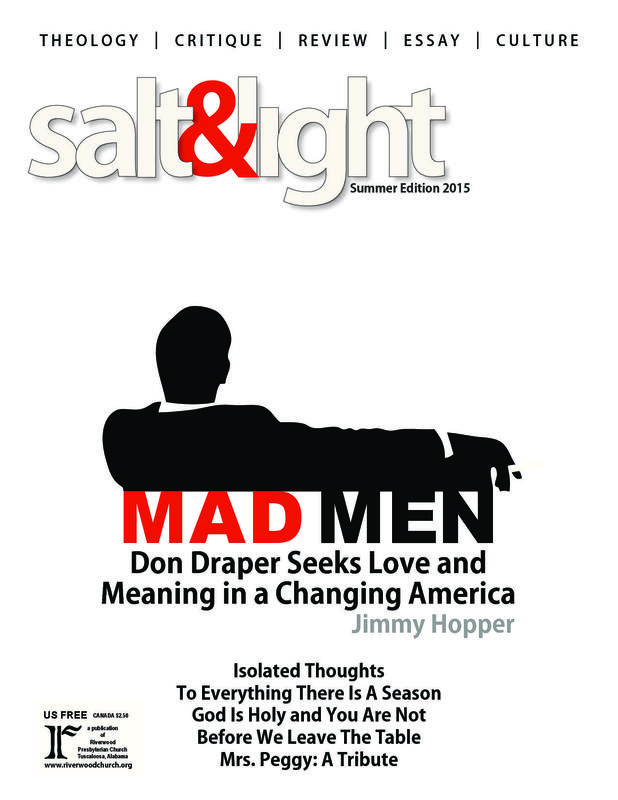 Under the direction of Ruling Elder, Jimmy Hopper, Salt and Light contains articles on theology, critiques, book and movie reviews, cultural interaction, essays, and regular features. 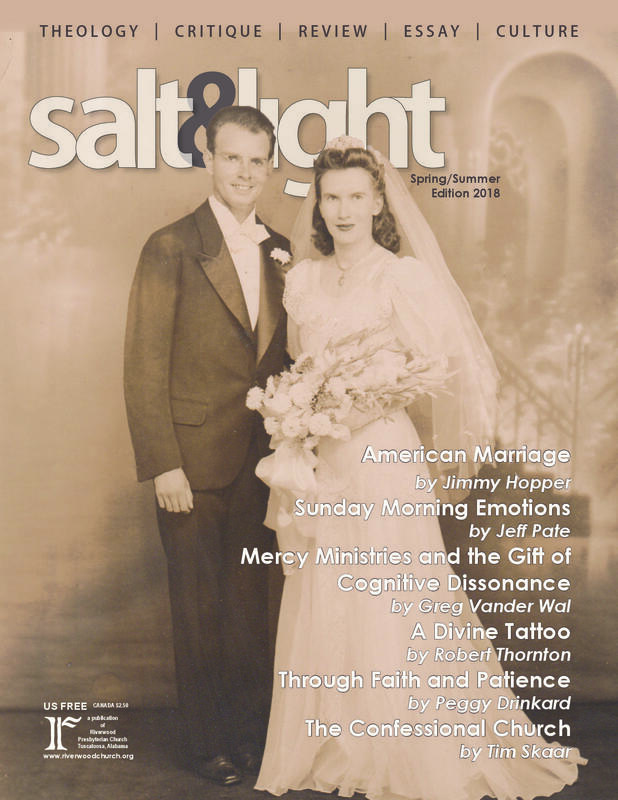 The magazine is a ministry of Riverwood Church and keeps the covenant community, friends and others interested in these matters spiritually encouraged and intellectually stimulated.